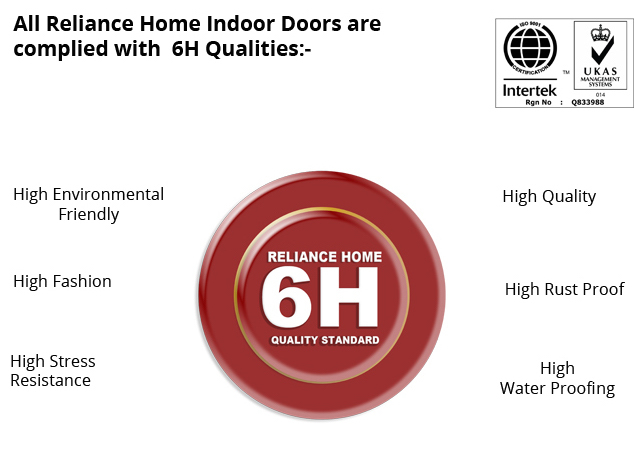 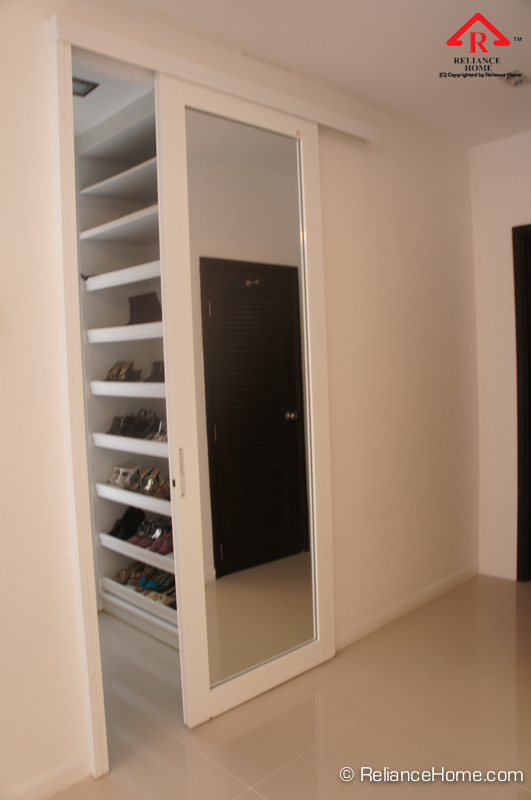 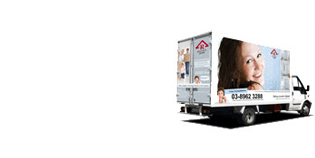 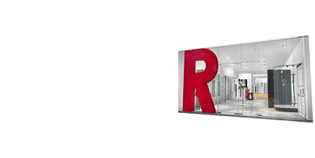 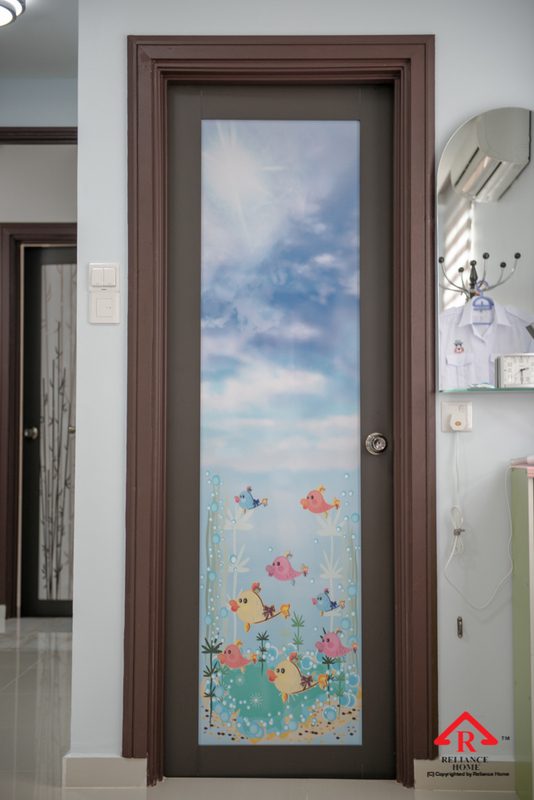 Most of us never think of our closet door as a decorating tool, Reliance Home modern & stylish door designs provides you variety of frames and panel color choices that help you to create the look you desire. 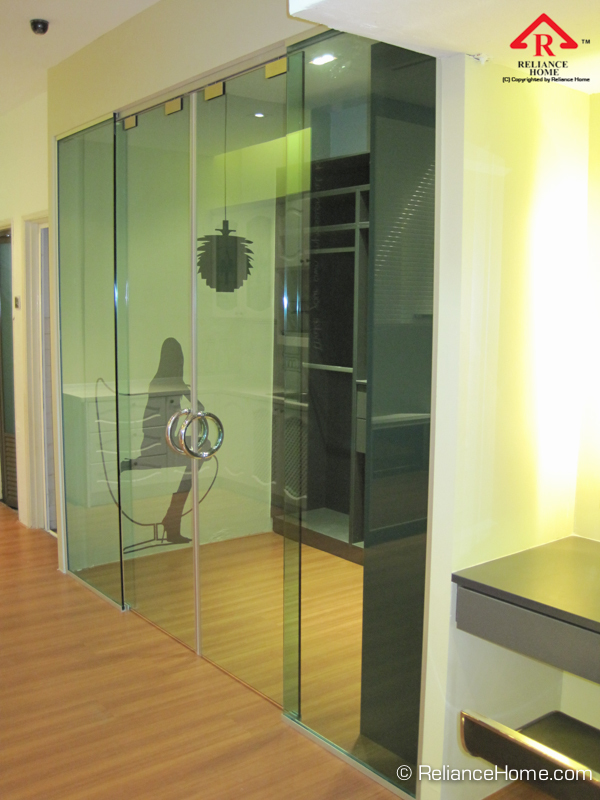 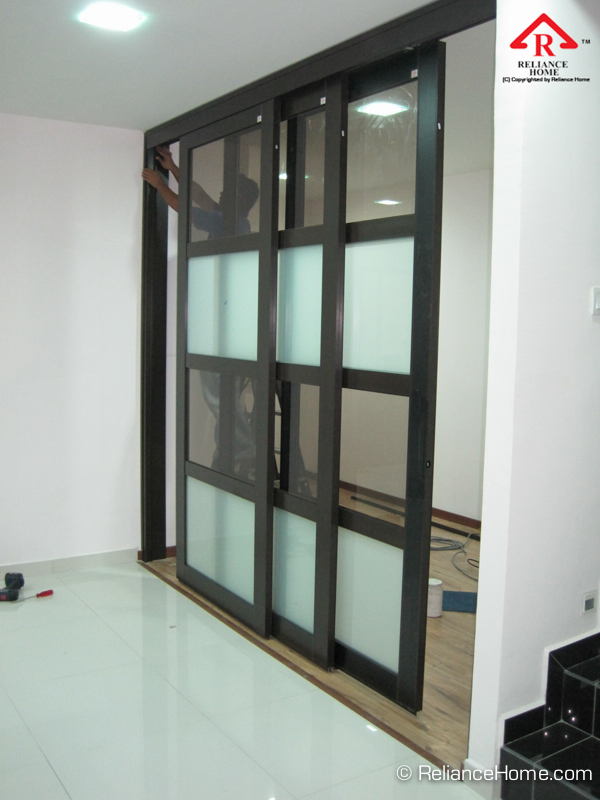 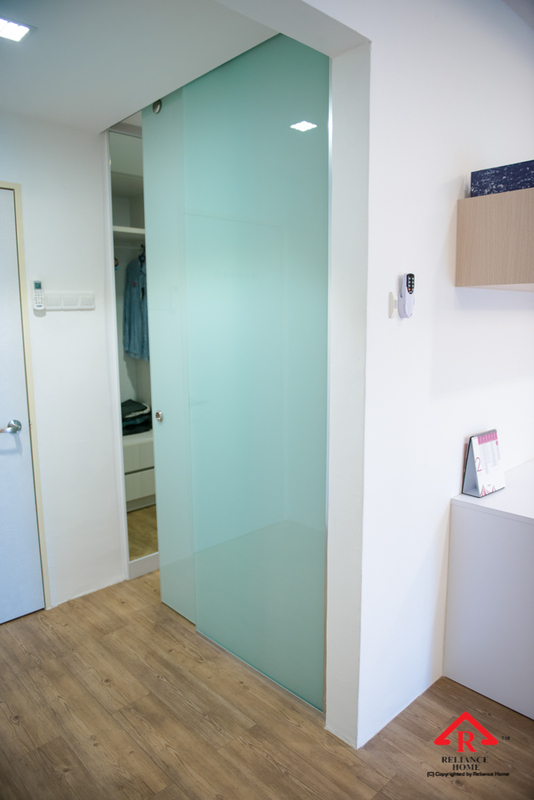 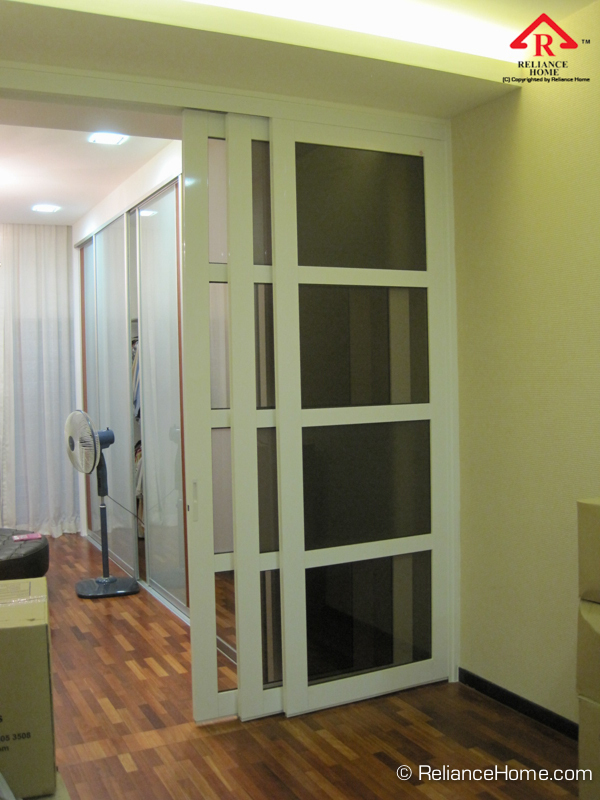 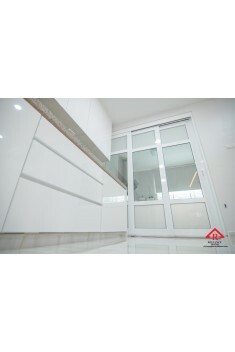 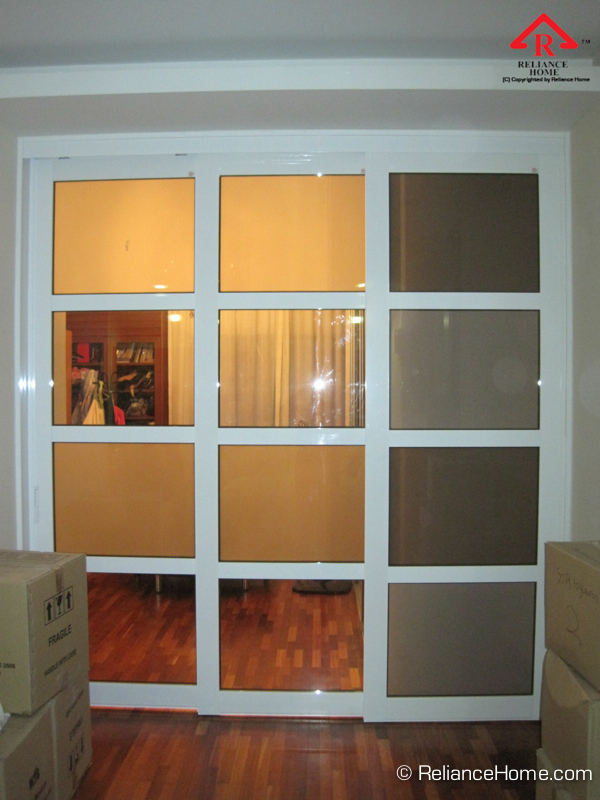 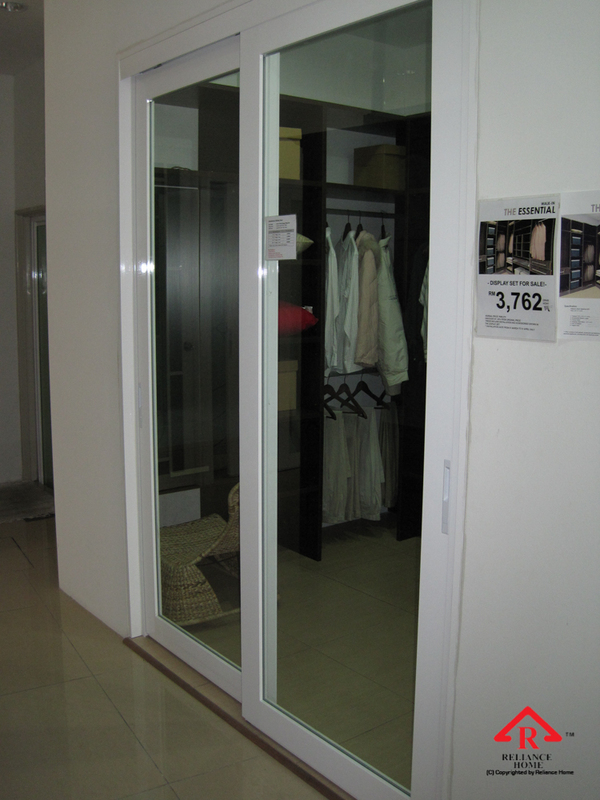 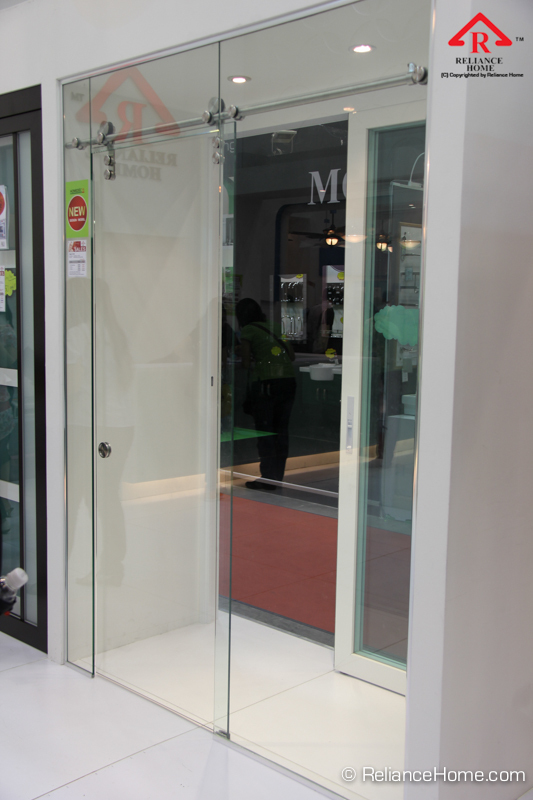 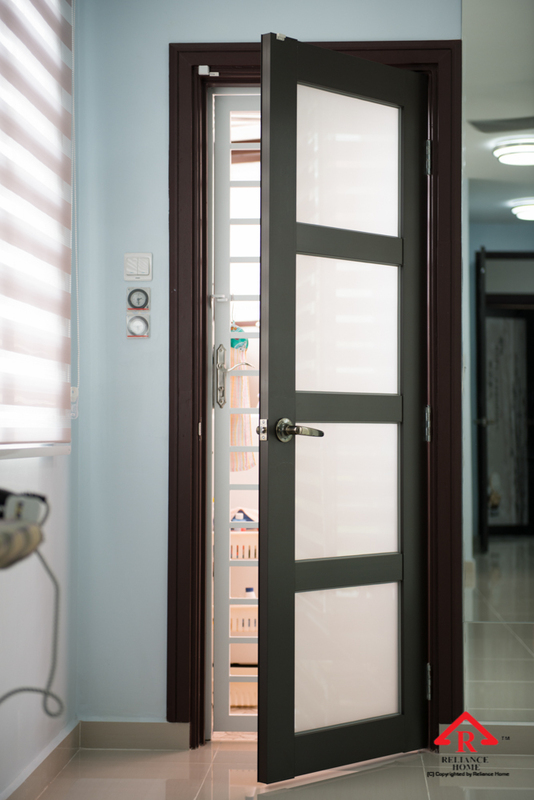 In our Indoor Door Malaysia series, Folding Door is the most space-saving door as compared to sliding and seing door as it fold the door panel into half and saving half of the opening space. 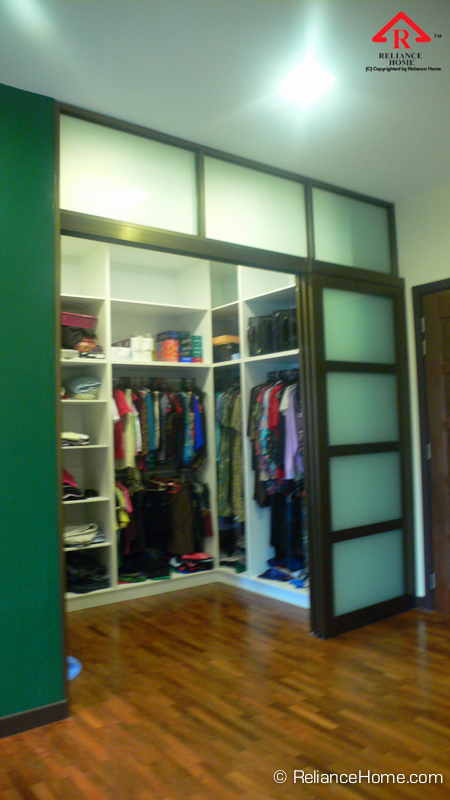 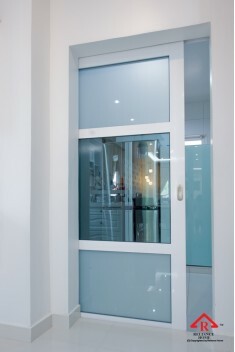 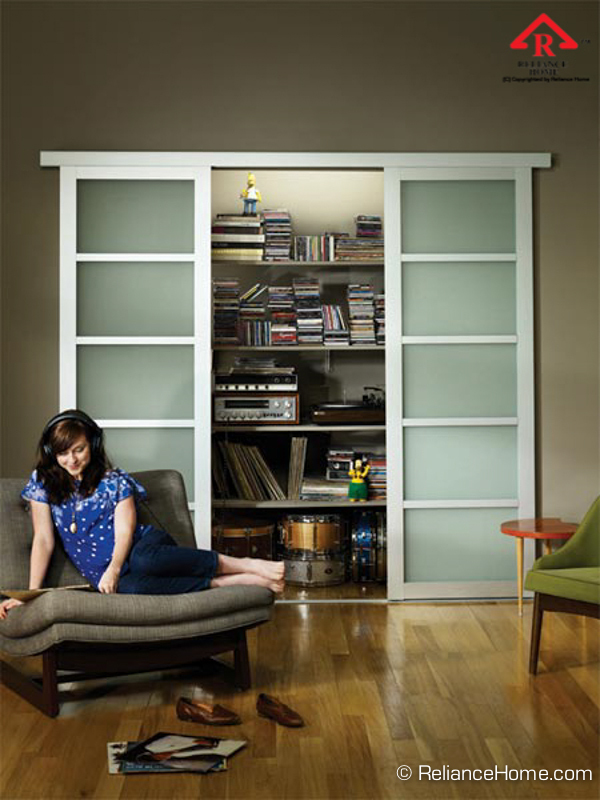 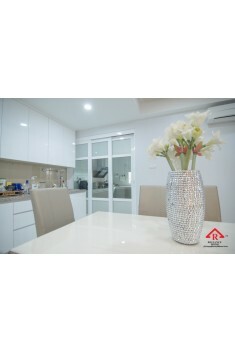 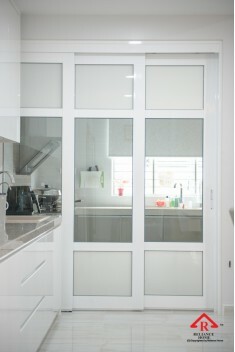 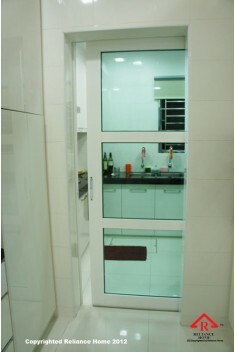 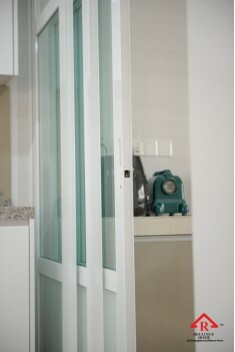 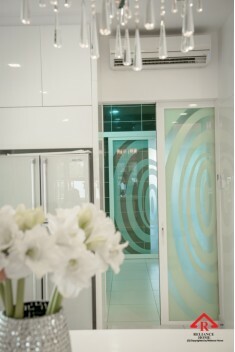 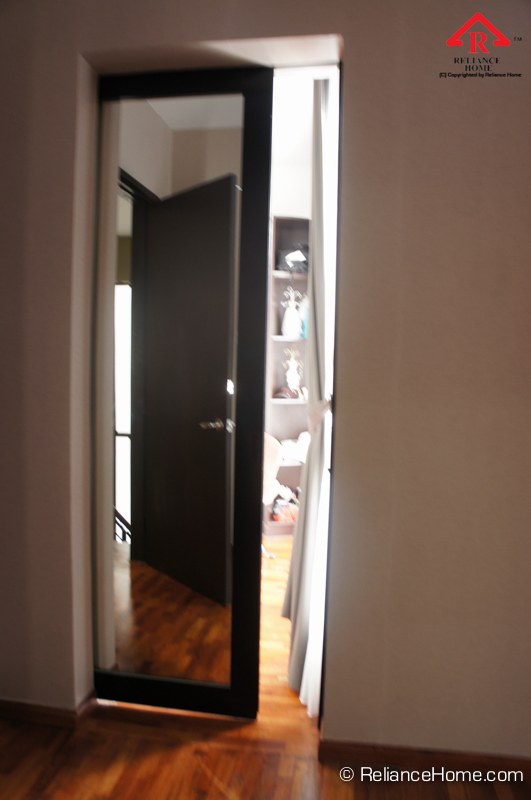 Whereas Sliding Door opens up the opening space fully. 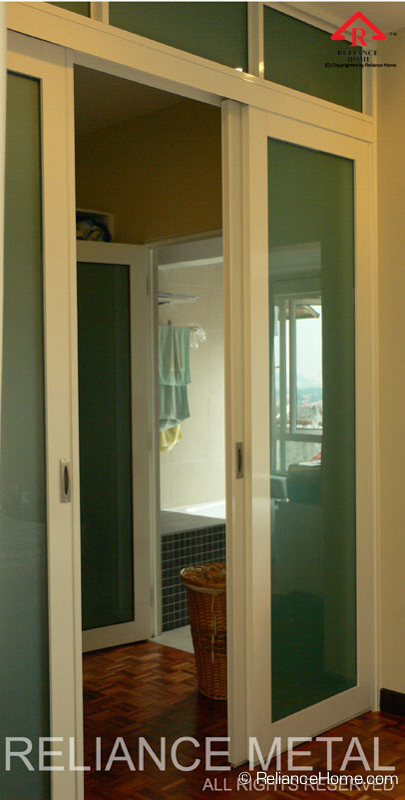 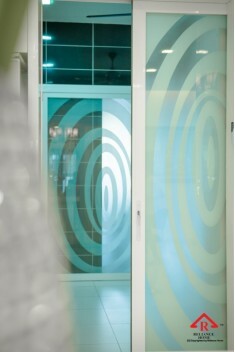 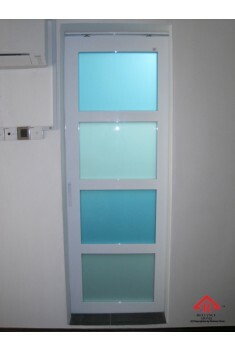 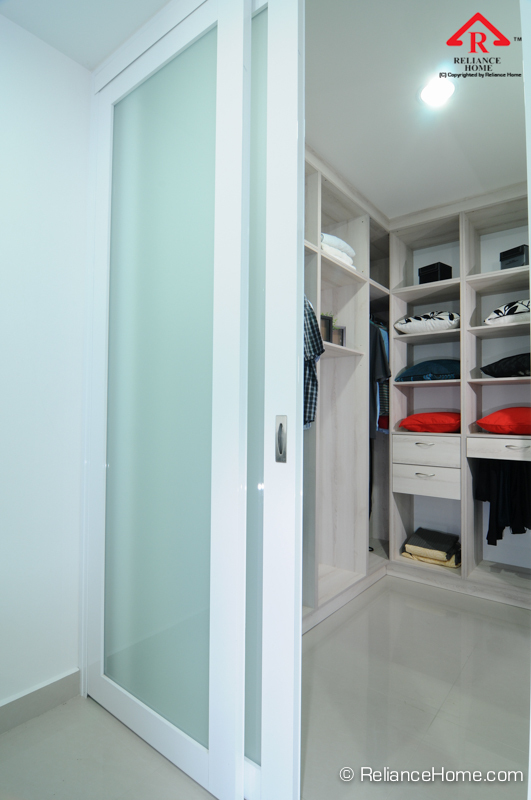 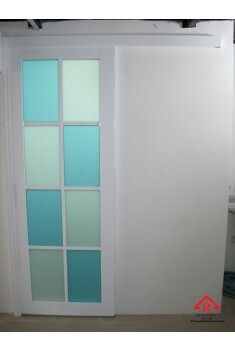 All these three types of doors are popular pick for toilet as the door is light, waterproofing and easy to clean.